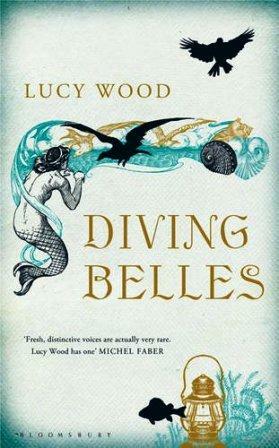 Diving Belles is a short story collection that was right up my alley. Each story had an element of the fantastic - mermaids, ghosts, people turning to stone, etc - but those elements were treated as entirely normal things that every day people deal with. The story titled "Notes from the House Spirits" hit me in the perfect spot - perhaps it comes from living in an old house. 8/10.